Privacy Litigation | Begner & Begner, P.C. Occasionally, celebrities and private individuals become involved in disputes relating to their privacy or rights of publicity. 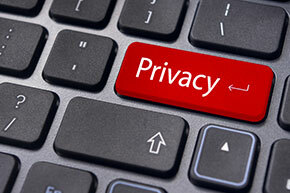 Our firm has actual experience in litigating privacy and publicity actions. We are available to handle both the pursuit and defense of such claims.